Ethiopian Airlines flight number ET 302 believed to be carrying 149 passengers and eight crew members, crashed shortly after taking off from Addis Ababa Sunday morning. 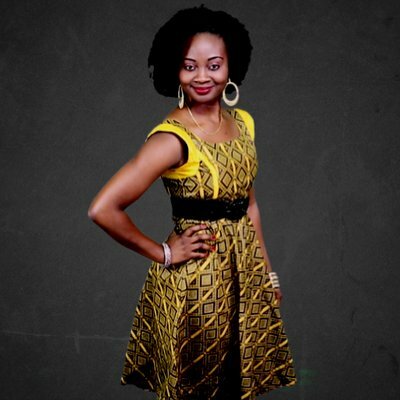 The Boeing 737 flight ET 302 was traveling from Bole International Airport in Addis Ababa to Nairobi, Kenya. 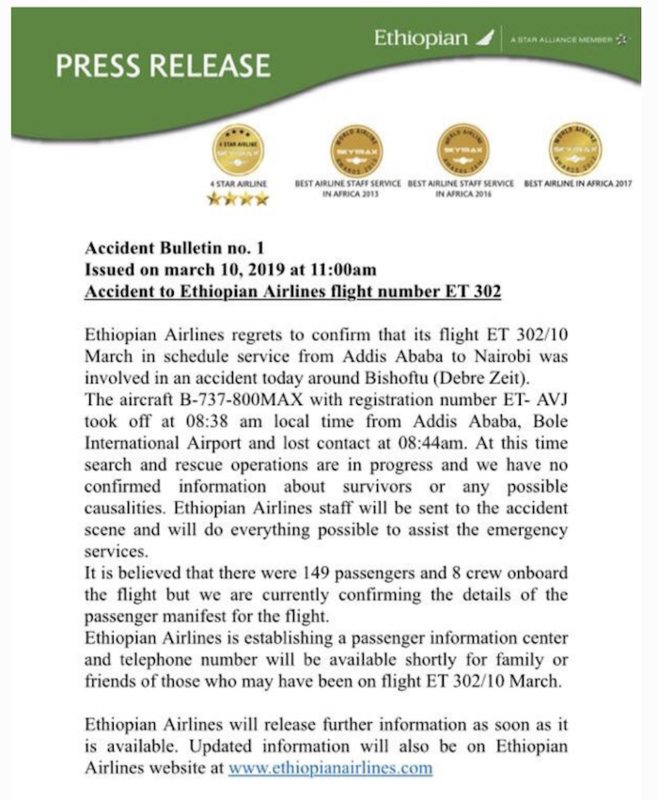 Ethiopian Airlines regrets to confirm that its flight ET 302/10 March in schedule service from Addis Ababa to Nairobi was involved in an accident today around Bishoftu (Debre Zeit). 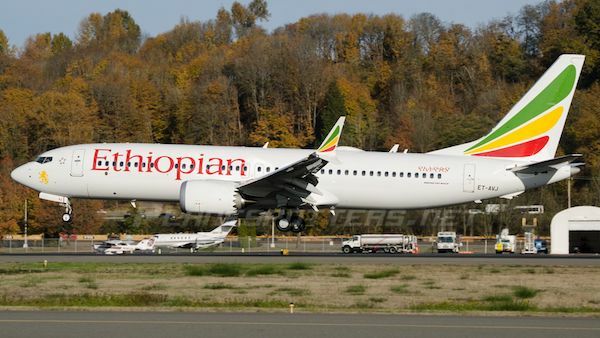 The aircraft B-737-800MAX with registration number ET- AVJ took off at 08:38 am local time from Addis Ababa, Bole International Airport and lost contact at 08:44am. At this time search and rescue operations are in progress and we have no confirmed information about survivors or any possible causalities. 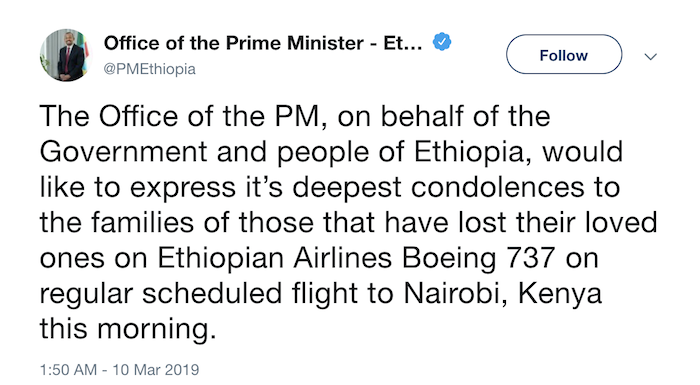 Ethiopian Airlines staff will be sent to the accident scene and will do everything possible to assist the emergency services.